Discover more about private investigators capability, employment and regulations in Mississippi. 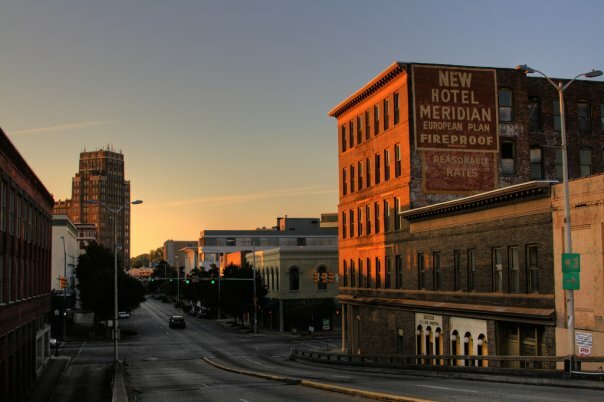 When conducting a private investigation in Mississippi, or MS, it is important to be familiar with not only the people that live there but also the local surroundings. The private investigators at ICS know both. Contact us today to begin your case. ICS is a full service private detective agency. Private Investigators in Mississippi are required to be licensed in order to conduct Private Investigation services. If your investigation requires the case to move out of state, the private investigator must still abide by any out of state licensing requirements. In the state of Mississippi, Private Investigators are not required to apply for a license to conduct investigations in MS. It is this reason that ICS emphasizes the importance of hiring a well experienced investigator and knowing the reputation behind the investigator or PI firm. 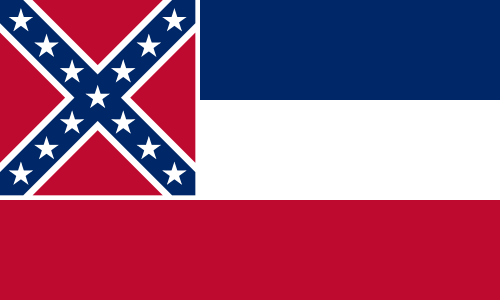 Mississippi is located in the southern United States, bordering Alabama, Tennessee, Arkansas and Louisiana. As a humid subtropical climate, Mississippi typically has long humid summers, followed by short mild winters. Private Investigators conducting investigations in Mississippi need to be prepared to handle the hot weather conditions, as well as understand and be able to successfully navigate Mississippi's vast lowlands. In addition to humidity, Mississippi's near 3 million population are always susceptible to natural disasters such as hurricanes, flooding and tornado winds. An average of 27 tornadoes hits Mississippi each year, including 2 of the most devastating tornadoes in American history. ICS can provide numerous types of investigations in Mississippi, not limited to: background checks, missing persons, fraud, adultery and infidelity, child custody cases and more. With years of experience, let ICS help you attain the answers you are looking for. 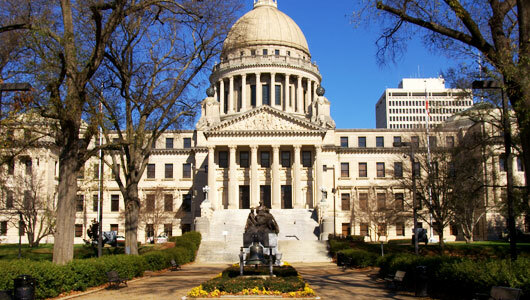 Do you need a background check in Mississippi? Background checks can provide substantial information and is often one of the most useful investigation tools an investigator can provide. Sometimes a background check is all a client will require, while in other circumstances, a background check is simply a starting point to a much larger investigation case. If you need a background check or have an investigation that requires one, ICS is here and ready to serve you today. Since 1967 ICS has been helping people in the state of Mississippi find the information they need. It is important to find an agency that you can trust. We have been providing professional services since 1967. We have private Investigators available for any type of investigations.